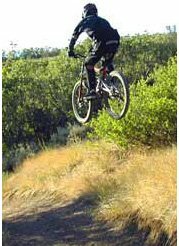 The currently top available electric mountain bicycles are at the top of the list. 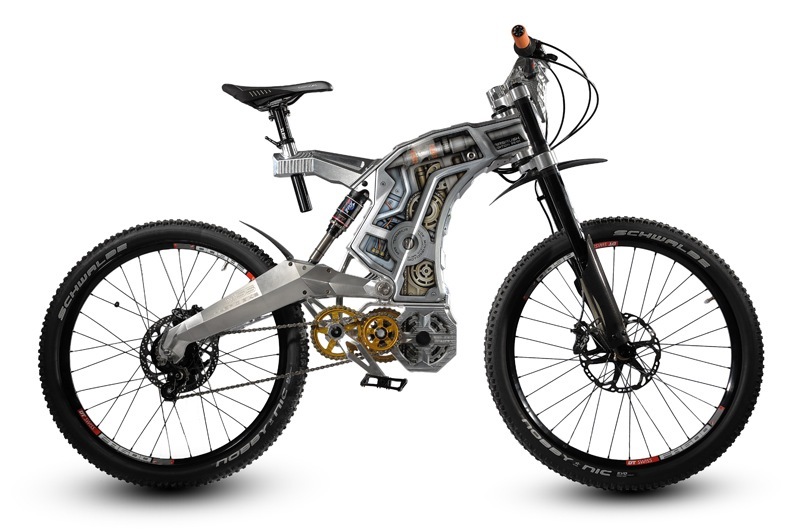 Important concept electric mountain bicycles (not yet scheduled for production) are at the bottom. 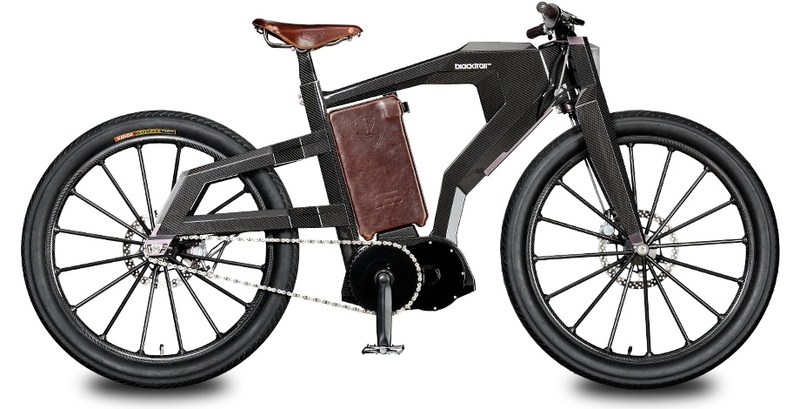 For the full list of concept electric bicycles click here. 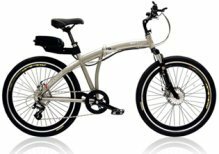 Click an electric bicycle name or photo for news, discussion, reviews, galleries and videos for the electric bicycle. 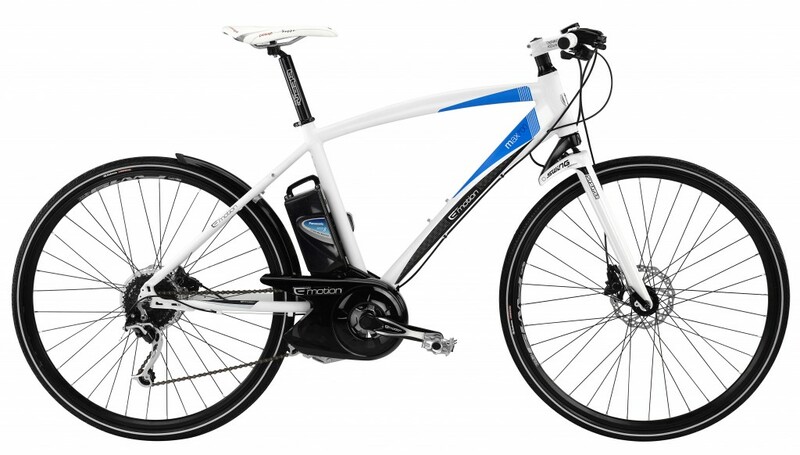 The sporty designed Max 700 is a hybrid E-bike with a 9 speed gear 100KM+. Ride in comfort with Suntour Swing Shock Fork and Shimano Disc Brake system. An hybrid eBike, designed somewhere in between a road bike and touring bike. Top speed of up to 25 Mph. With so many assitance levels, even a high range of 100Km+ is possible. Battery by renowned company Panasonic. The Suspension Fork SR Suntour Swing Shock 30 mm (1-1/8”) is good for smooth travelling. On an M55, even the most minuscule details are designed to amaze the rider. You won’t fly by the same model on the road, as all editions are limited to a maximum of 55 pieces per series. M55 is a high performance bike of Brushless Motor from 250W to 2000W and Battery 1320Wh /37.2Ah / 43.2V. The 2010 and 2011 Pikes Peak Hill Climb Event Champion Optibike R-series E-Bike is good for long range touring in the Backcountry, to seriously fun trips to the corner store. 14 speed Rohloff Speedhub for ultra low maintenance, higher top speeds, and increased hill climbing performance are the coolest feature of Optibike R-series. The BlackTrail, the world's most expensive e-Bike has only limited number of bikes (667 bikes worldwide) of 300W to 7000W Motor and 300Nm Torque. 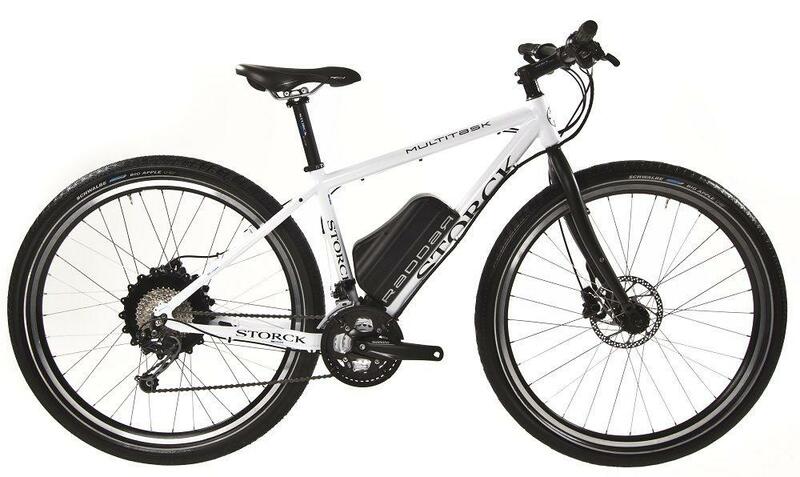 Ride on this expensive E-bike up to range of 150-200 Km. Built with premium materials and technology Outlaw Series tops out at 20 mph, which keeps it street-legal, but there’s no denying the power and performance of its 750-watt motor up to 1200- watt available at peak. The out law is also equipped with double-crown DH magnesium suspension fork, SRAM 8-speed X9/XO drive train, high-powered Avid Elixir 5 hydraulic disc brakes, and high-traction Continental Trail King 26 x 2.4 tires. The Third Element Light Aluminum Frame is consequently handmade in Germany and also guarantees a central balance point for perfect handling characteristics- on- and off road. It consist of Shimano gear, Magura MT disc.